Feierabend Produktion is a production company based in Berlin and set up by Thierry Baujard and Vincent Favrat. They have joined forces with 2 partners: Oliver Stoltz responsible for production and Josef Brandmaier working on equity finance and product placement. The company vision is to focus on International co production based on strong IP, high cultural added value and european language productions. Berlin-based entrepreneur Thierry Baujard is the CEO of financing consulting company for the Creative industries peacefulfish. 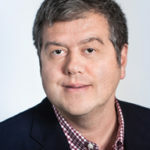 President of European Pan investment Network focusing on Creative Industries Media Deals and Co-Founder and Director of Just Temptation (film music investment). Before, he has spent 15 years working for the Vivendi Group in London, Los Angeles and Studio Babelsberg in Berlin as Film Finance executive. 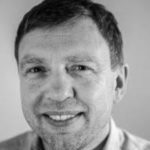 Working from Berlin since 1999, he has been involved in more than 70 film finance projects in Europe inc Tax credit projects in Malta, Croatia, the Netherlands, Lithuania and recently in Portugal. 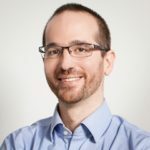 He is the coordinator of Video Games Funding markets at Game Connection in Paris (supported by Creative Europe), Investment Booster in Berlin and at GIST in Istanbul and was recently involved in the co production of UK-German Video Game E1027 as well as in the set up of a Video game fund in Paris. He has also lead many different studies and projects on Access to Finance for the Creative Industries for the European Commission. He is a regular speaker to many high level investment conferences and workshops in Europe. Berlin-based Swiss cultural entrepreneur Vincent Favrat is the CEO of Belgian music cognitive technologies company Musimap, Co-Founder and Managing Director of Just Temptation (UK-DE) – leader of film music investment in continental Europe, and Investor & Strategic advisor of the digital multi-effect processor company MOD (DE-USA-BR). In his early career, Vincent worked as press manager for the Montreux Jazz Festival, led the Swiss Musicians Union, managed and supervised Stade (Ninja Tune, Sub Rosa, Kitty-Yo), co-directed the Lausanne Jazz Onze+ Festival and worked for Lagardère Active in Paris. Vincent has been regularly invited as investor to markets such as Closing The Gap, 3D Content Financing Market, and Sonar+D and as lecturer to the Popakademie and the National Film and Television School (NFTS). Vincent completed an MBA in Culture Management at the EAC in Paris, graduated in ‘Film Aesthetics and Praxis’ at Paris 1, Panthéon-Sorbonne, after studying Philosophy and Economics in Switzerland. Oliver Stoltz studierte Filmproduktion an der HFF Konrad Wolf sowie an der USC/ Los Angeles im Peter Stark Producing Programm (MFA Abschluss). 1997 gründete er die Dreamer Joint Venture Filmproduktion mit der er bereits TV-Filme & Dokumentationen für alle deutschen TV- Sender und Kinofilme für Warner Bros., Disney und verschiedenste Verleiher & Vertriebe produzierte. Der Dokumentarfilm LOST CHILDREN war sein Debüt als Autor und Regisseur. 2006 erhielt er hierfür den Deutschen Filmpreis und 2009 eine EMMY Nominierung. Die 2007 von ihm produzierte Kinokomödie LEROY wurde 2008 mit dem Deutschen Filmpreis in den Kategorien „Bester Kinder- & Jugendfilm“ und „Beste Filmmusik“ ausgezeichnet. GELIEBTES LEBEN (LIFE, ABOVE ALL), eine deutsch-südafrikanische Koproduktion, deren Weltpremiere in Cannes 2010 gefeiert wurde, schaffte es als südafrikanischer Beitrag auf die Oscar® shortlist 2011 in der Kategorie „Best Foreign Language Film“ und gewann 2011 alle Hauptkategorien bei den South African Film Awards. THE GREEN WAVE, ein Dokumentarfilm von Ali Samadi Ahadi, lief erfolgreich in den Wettbewerben der IDFA und Sundance. Die TV-Fassung des Films, IRAN ELECTIONS 2009, erhielt 2011 den Grimme Preis. In Koproduktion mit Pandora Film entstand RAISING RESISTANCE, der 2011 in Nyon und auf der IDFA im Wettbewerb lief. SPEED – Auf der Suche nach der verlorenen Zeit des Grimme Preis Trägers Florian Opitz, hatte ein Jahr später Premiere auf dem Max-Ophüls- Festival. 2012 koproduzierte Oliver Stoltz internationale Filme wie Richard Pakleppas TASTE OF RAIN (Namibia) und Markus Imbodens AM HANG (Schweiz). Derzeit produziert Stoltz UK, Namibia und Südafrika das Adventure Drama 3 WAY JUNCTION mit Tom Sturridge, Stacy Martin, Tommy Flannagan in den Hauptrollen. Oliver Stoltz ist Mitglied der Deutschen Filmakademie und lebt in Berlin. He started his career as a relationship manager for Bayerische Vereinsbank in 1993. In 2007 he became ICO / department director film finance for the Media Team of UniCredit Bank AG. In 2015 Josef founded UniFinance Media GmbH. 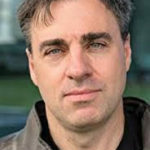 Josef has been involved in organizing structured finance for a range of international projects including the new version of The Three Musketeers, Ironclad, Lily The Witch, Wickie, Cabin In The Woods, The Downfall, I Love You Philip Morris, and Eagle Eye. In addition to his film banking work, Josef represents a group of individual business angels who make investments in film and TV projects. Besides that he is a member of the board of BBF (Bayerischer Bankenfonds), several Expert Groups, the European Film Academy and Managing Director of Argentum Media GmbH. 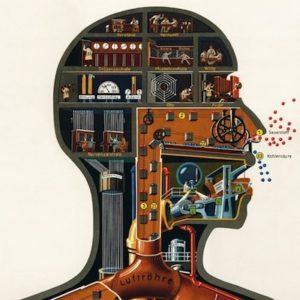 Homo Machina is an authentic video game creation, based on Dr. Fritz Kahn’s (1888-1968) work, a German physician who created innovative illustrations in order to make biological sciences understandable and accessible to a larger audience. 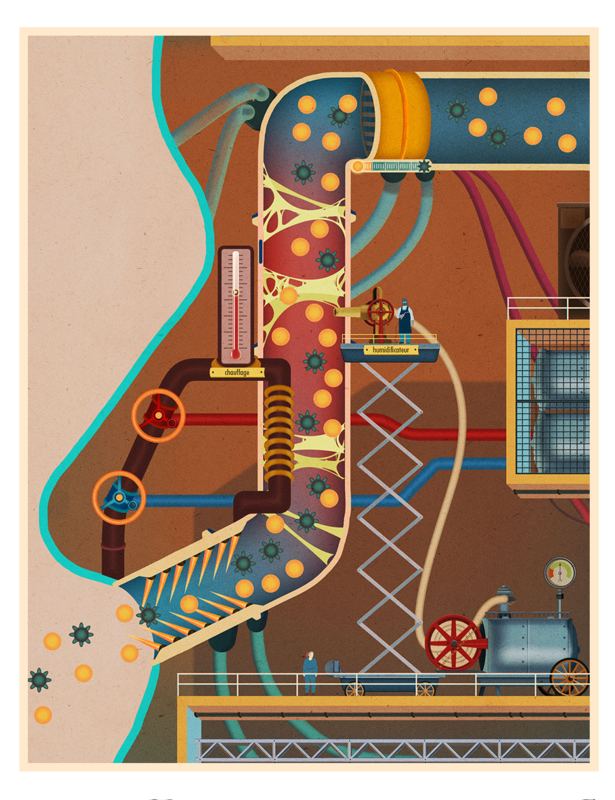 The 2D exploration game Homo Machina offers to the young and the not-so-young a funny journey through the human body which becomes a gigantic mechanized factory, filled with tiny workers who are controlling every function of the human anatomy. 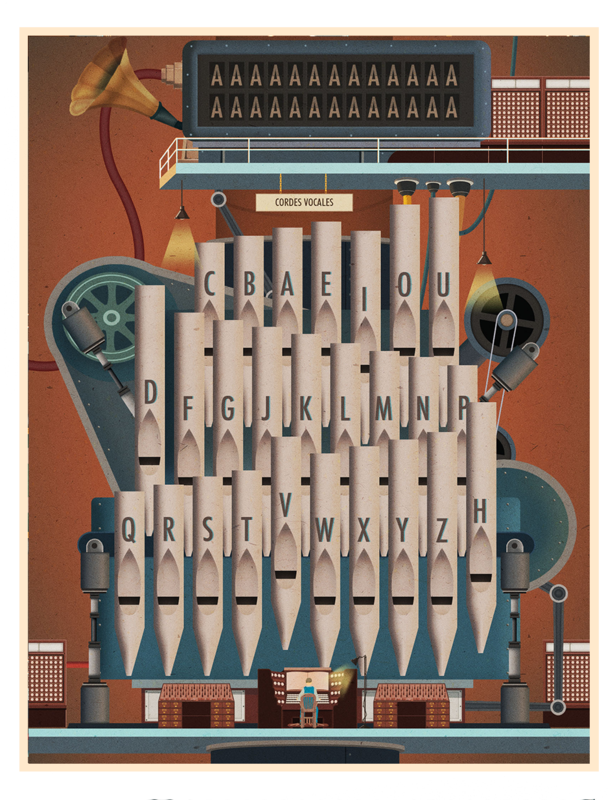 By adapting Fritz Kahn’s work into a video game, the aim is to share the idea that science can be fun and raise awareness about that iconic work! 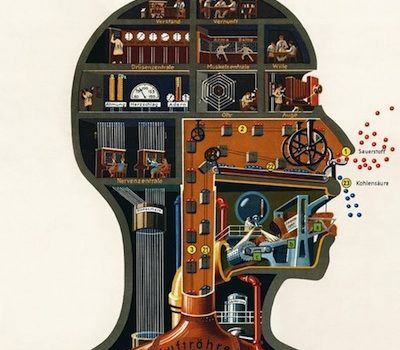 Homo Machina is an adaptation of the famous poster, Der Mensch als Industriepalast, which represents life processes of the human body through familiar industrial mechanisms. 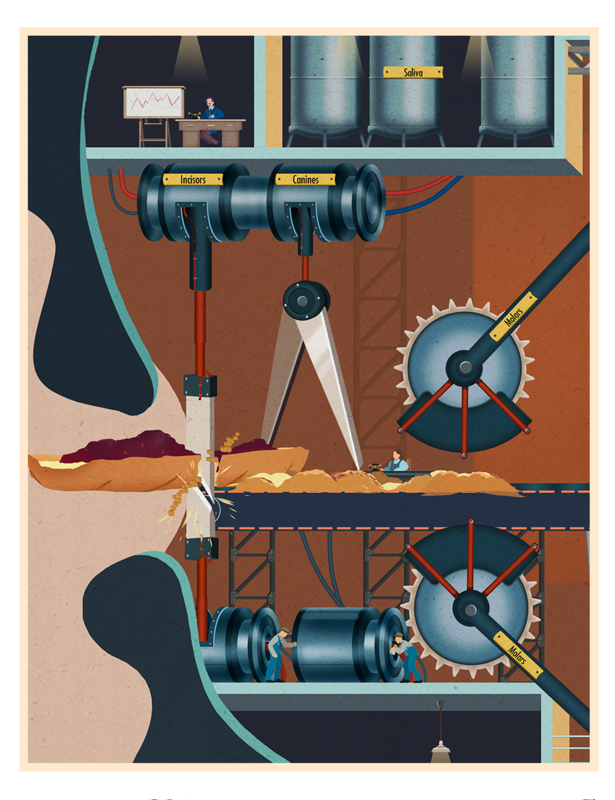 In this video game, the player has to run the “human factory”, activate each vital function one by one, and maintain the complex mechanisms functional. 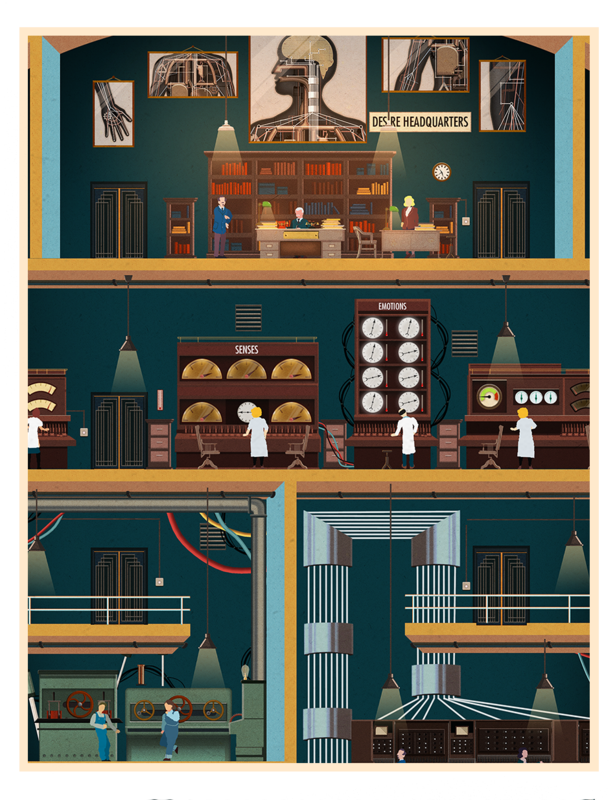 He must explore each room, understand how the machinery works and solve puzzles. 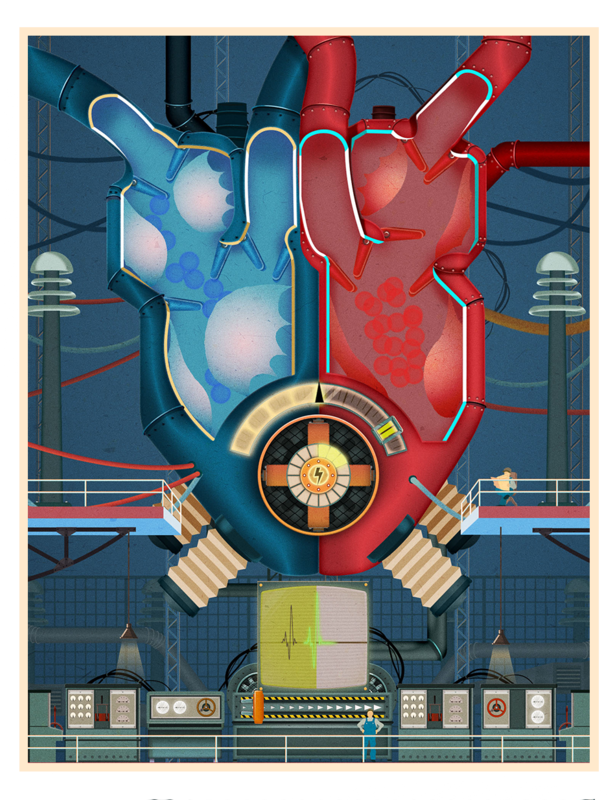 Developed for mobile phones (Android and iOS), Homo Machina has been released on the 17th of Mai 2018. It has been coproduced by the french production company Darjeeling, the Franco-German TV network ARTE and the german production company Feierabend!. The project has been partly financed by the CNC and Medienboard Berlin Brandenbourg. Homo Machina has been supported by the acceleration program SpielFabrique which helps startups and young entrepreneurs working in the video game industry. EMERGENCE is a neo-noir fantasy. Blending an orientalist atmosphere with the marvels of synthetic biology and creative bio-design, this metaphysical mystery explores the themes of free will, and the deep human desire for connection and wonder. DAMIEN LAMARCK (38), a professional art appraiser, is tricked into coming to Morocco where he’s confronted with the legacy of his FATHER (72), a brilliant bio-engineer. Despite his initial reluctance, Lamarck enters a captivating and surrealistic community of bio-artists’ where he’s compelled to solve the mystery of his Father’s masterpiece: an extraordinary, conscious, synthetic organism in the form of a marvelous garden, which is now dying. After getting to know the community leader, an elegant and charismatic woman named CIRCE (42), Lamarck finds out that he is the only one who has the power to save the Organism, even if it must be done against his will. Lost in a Machiavellian network, will Lamarck flee his past, or will he assume his genetic legacy? He discovers that his actions will not just have a tremendous impact on his personal life, but that they will have repercussions for all mankind. Not many people know who Max Linder was. The only noticeable monument to him is a historic cinema in the centre of Paris called Max Linder Panorama. But, if we ask any of the spectators where the name comes from, almost no one would be able to answer correctly. If again, we ask, who Charlie Chaplin was; they will know right away. Max Linder, born in a small town next to Bordeux as Gabriel-Maximilien Leuvielle, was not just one among many cinema pioneers, he was the first international star, earning his fortune in Europe, Russia and the USA, venerated by millions of fans on both continents. Charlie Chaplin learned everything from him and it was on the basis of Linder’s created persona- a resourceful and gallant boulevardier- that Charlie’s character was created. How is it possible that such a significant figure in cinema history has been forgotten? 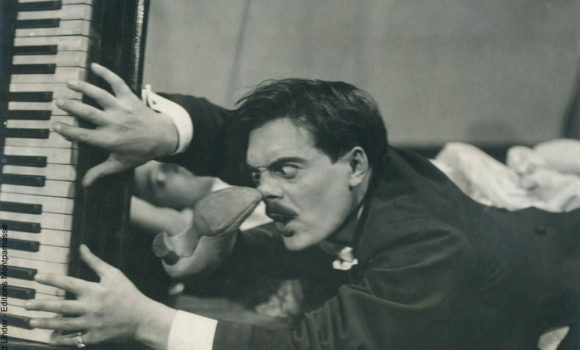 The answer lies in the dramatic and epic story of Max Linder’s life, which our film will recount, as if Linder was alive today: The five close witnesses of Max Linder’s life will be interviewed on camera. All our re-enacted interviews will be kept in the visual convention of films and photos from first quarter of the 20th century. In parallel, we will develop the narrative re-enactments of Linder’s life, shot as if they were scenes from an early silent movie. The archival footage will be colourized and sonorized by leading contemporary European specialists and supplemented with dramatized sequences stylized to look consistent with the period. These devices will transport Max Linder’s story to the present day. Finally, the film will not only bring Max Linder’s fascinating character to life but also portray the beginnings of cinema and present a perspective on the phenomenon of stardom, which developed over a century ago and is today one of the most exciting elements of the media world.